The ETH is a university for science and technology that dates back to the year 1855, when the founders of modern-day Switzerland created it as a centre of innovation and knowledge. 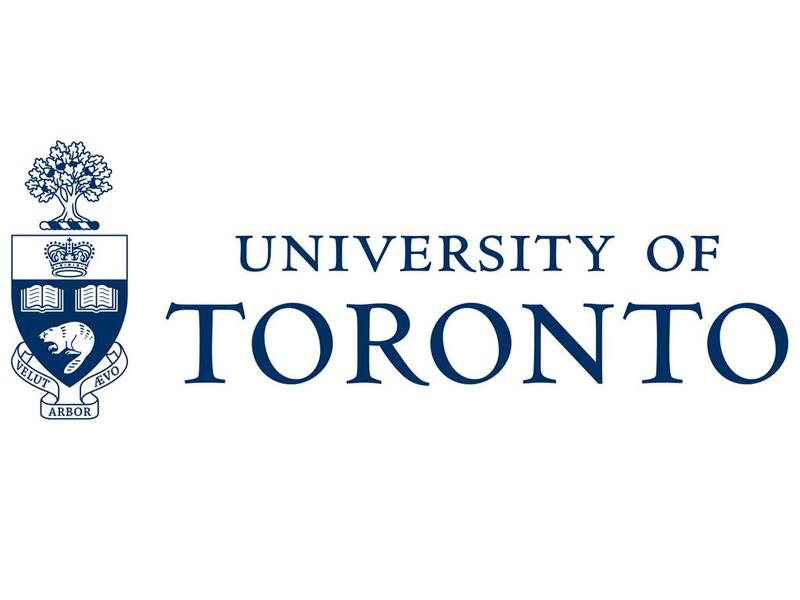 The University of Toronto is a public research university in Toronto, Canada founded in 1827. The university is commonly ranked as the best Canadian university, and is strong in diabetes and stem cell research, as well as machine learning. The ‘German Network for Bioinformatics Infrastructure – de.NBI’ is a national infrastructure supported by the Federal Ministry of Education and Research providing comprehensive, high-quality bioinformatics services to users in life sciences research and biomedicine. The partners organize training events, courses and summer schools on tools, standards and compute services provided by de.NBI to assist researchers to more effectively exploit their data. We welcome contributions to OpenMS!